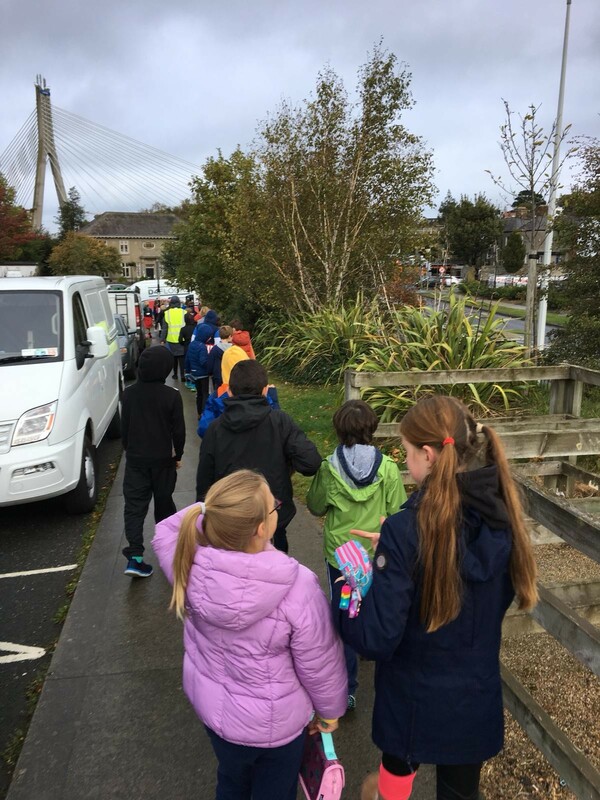 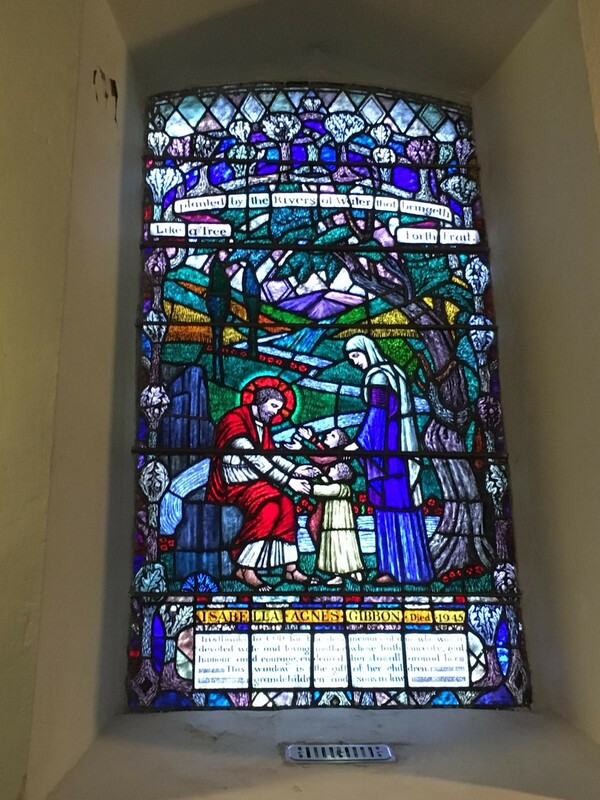 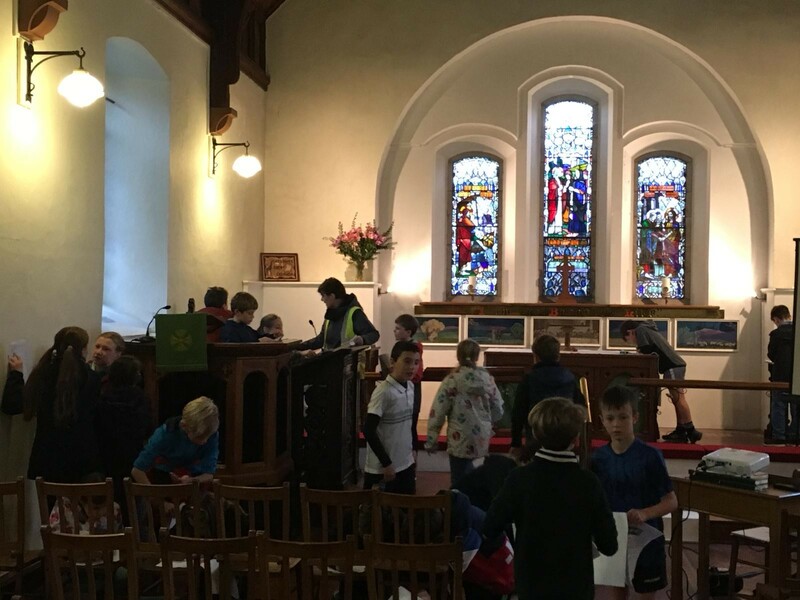 On Tuesday 9th October, both 4th Classes were treated to the annual trip to St Nahi’s Church in Dundrum. 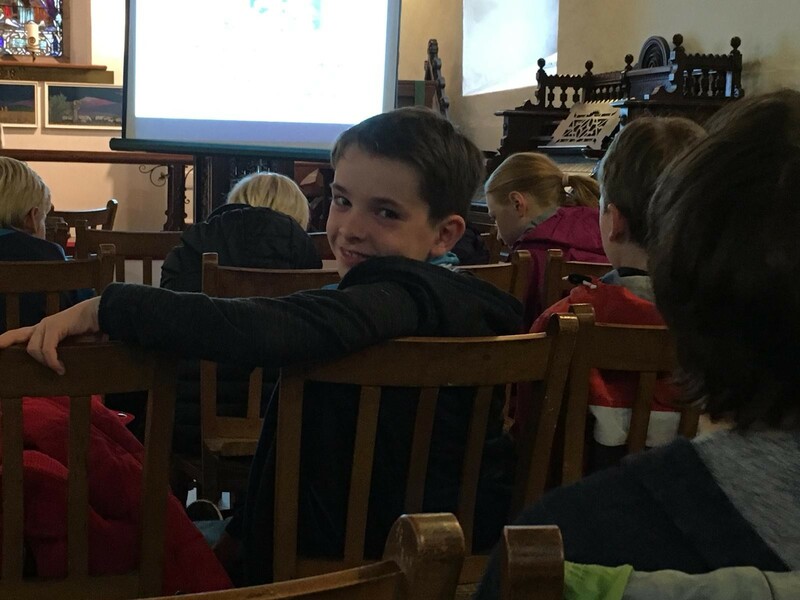 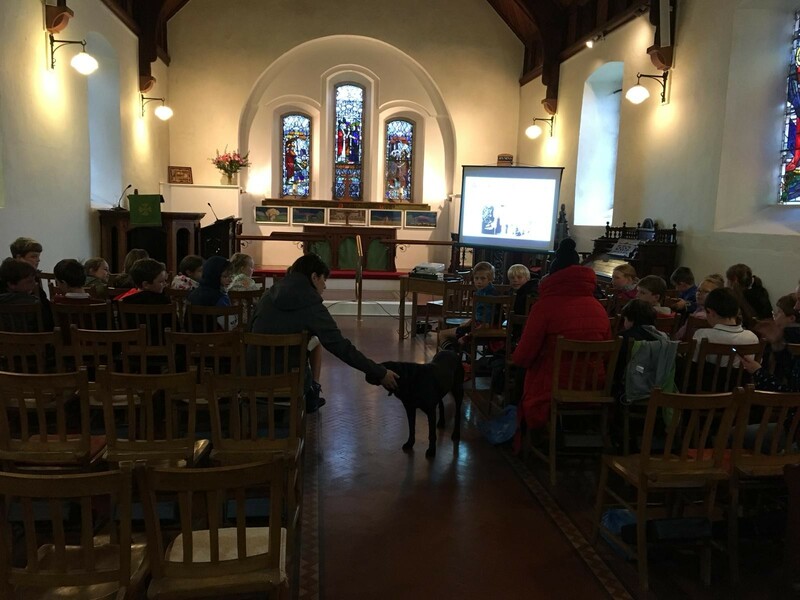 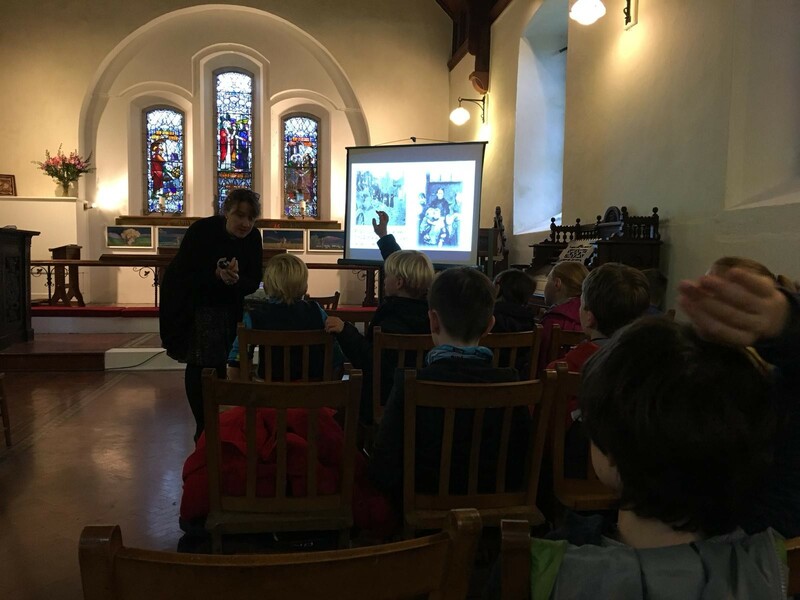 The classes each spent a couple of hours getting to know the history of the church and surrounding area thanks to a very animated and interesting presentation by Reverend Cathy. 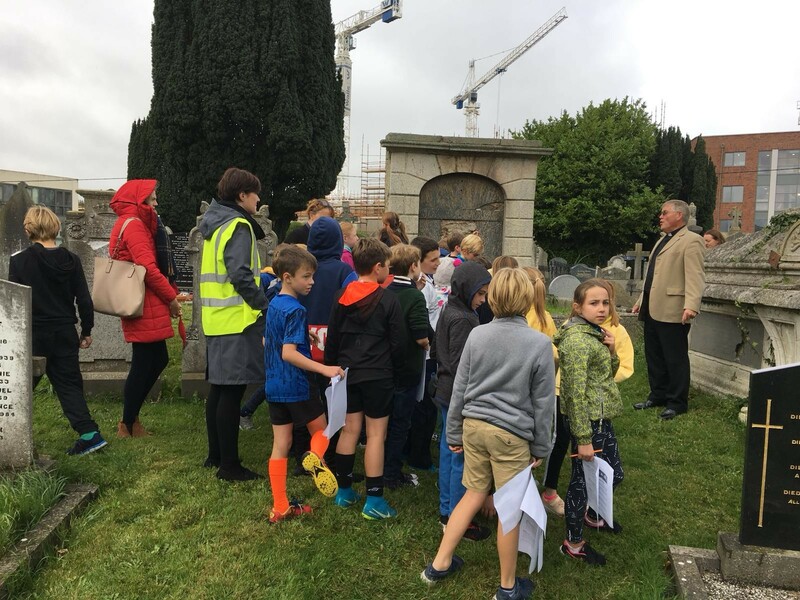 The children were entralled as she regaled them with tales of the Dublin slums, diseases of the day, graverobbers and graveside shoot-outs. 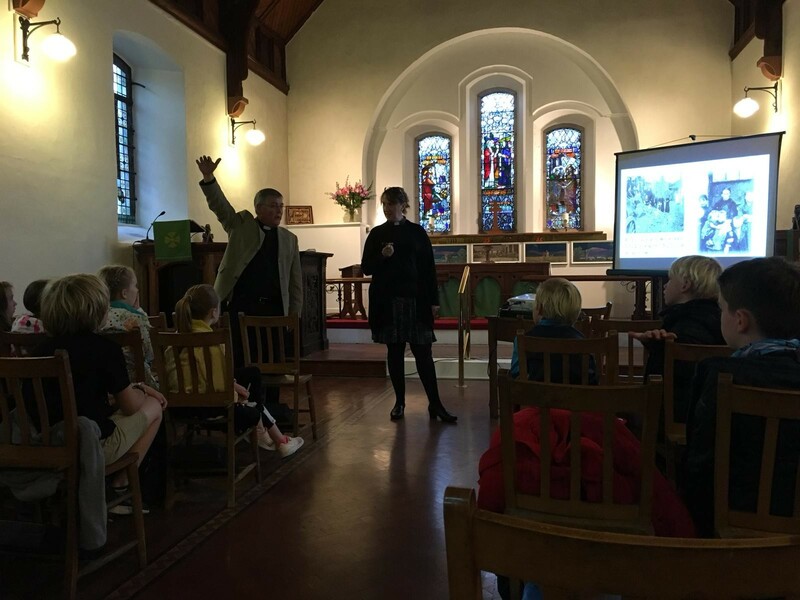 They were also surprised by the fact that Taney School had once been located in the Church before moving to the cottages in the Parish Centre and elsewhere. 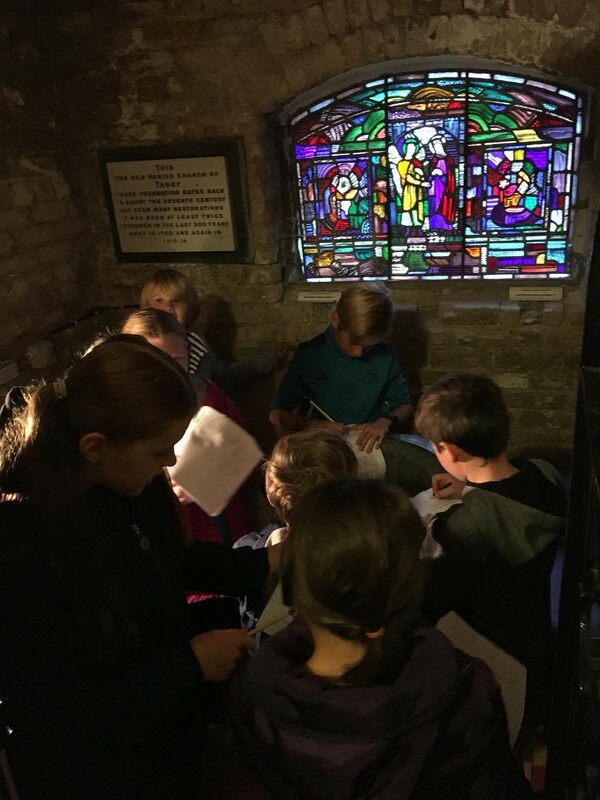 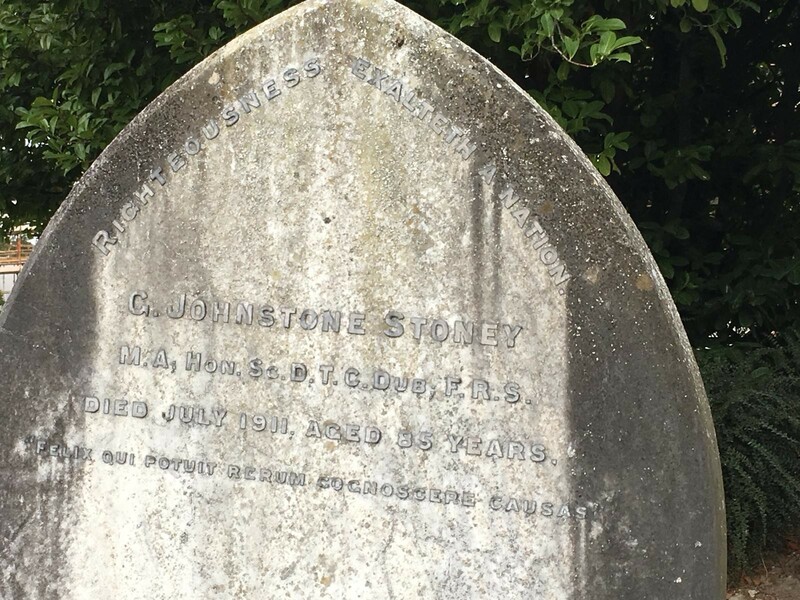 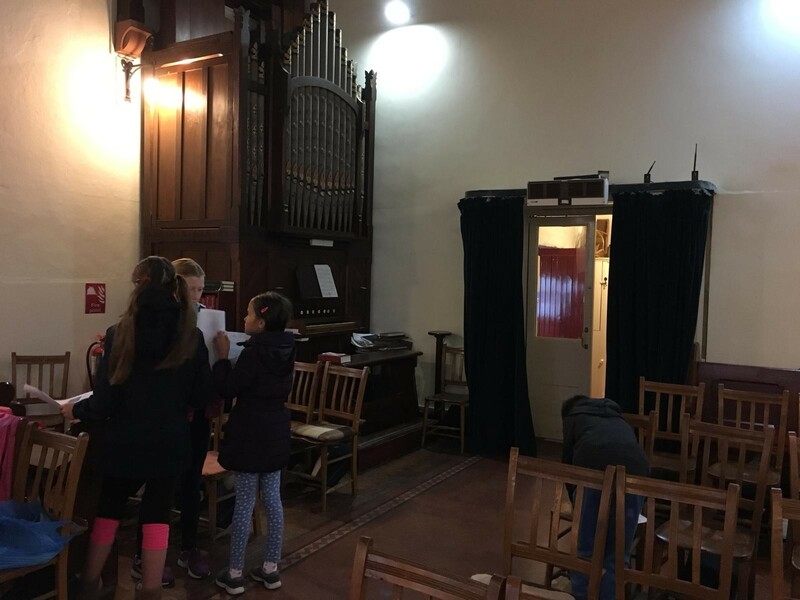 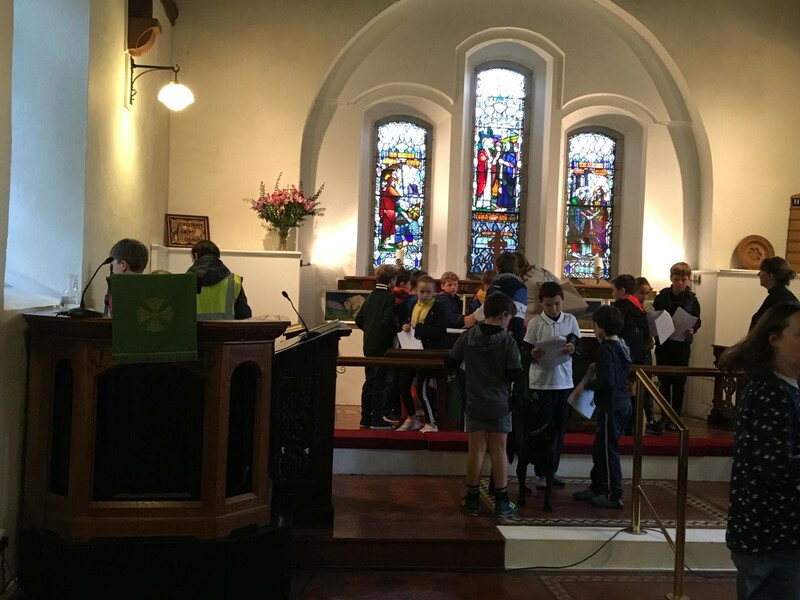 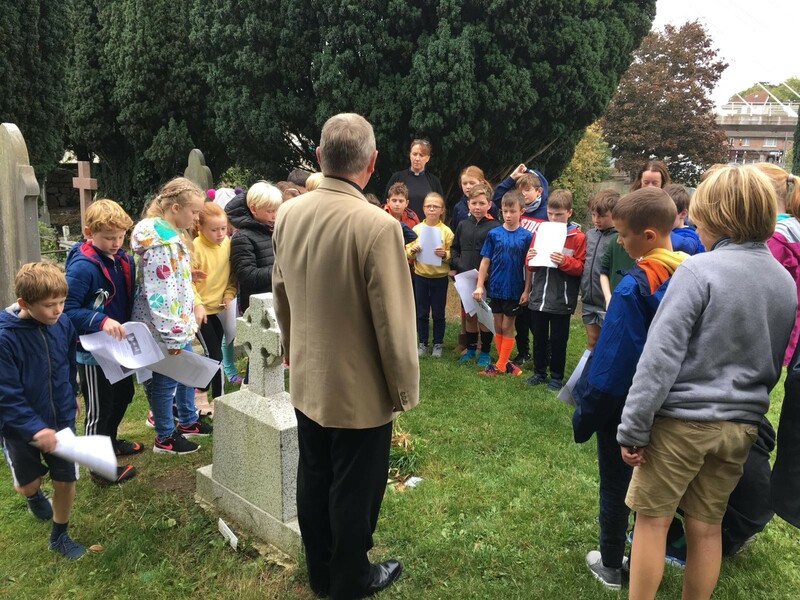 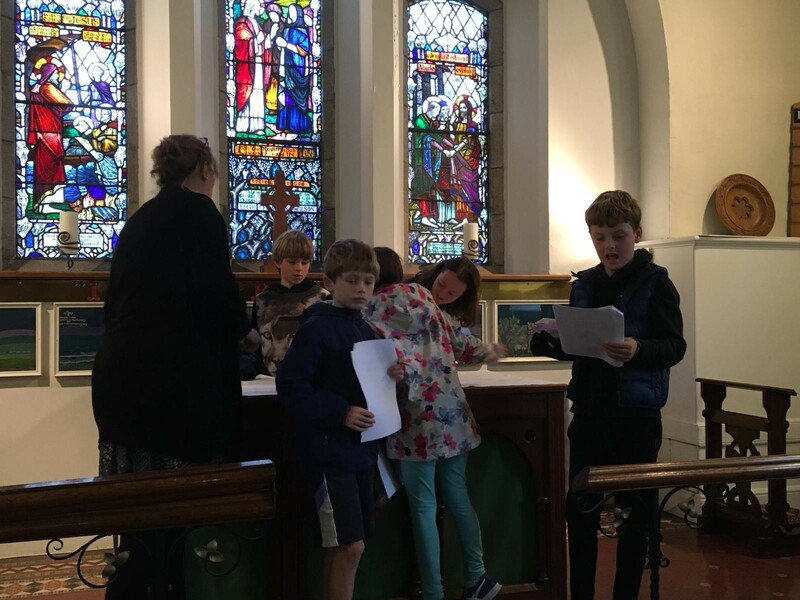 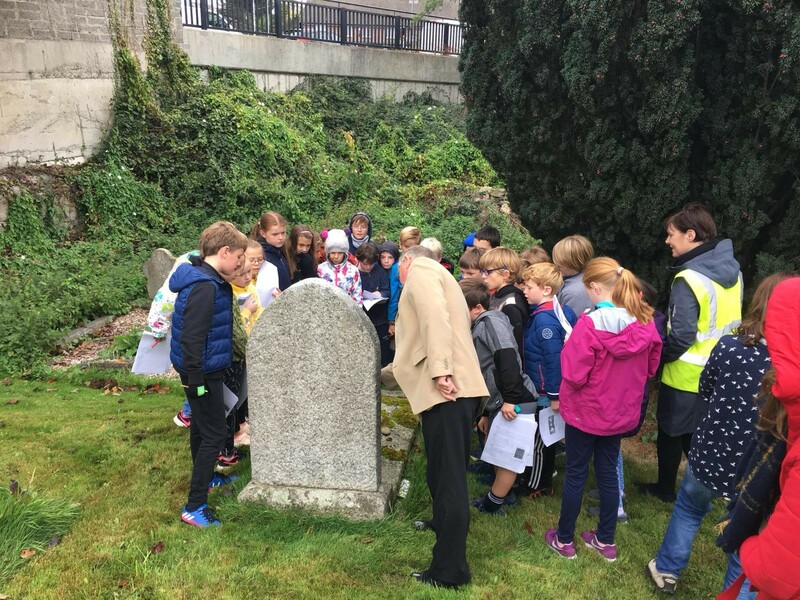 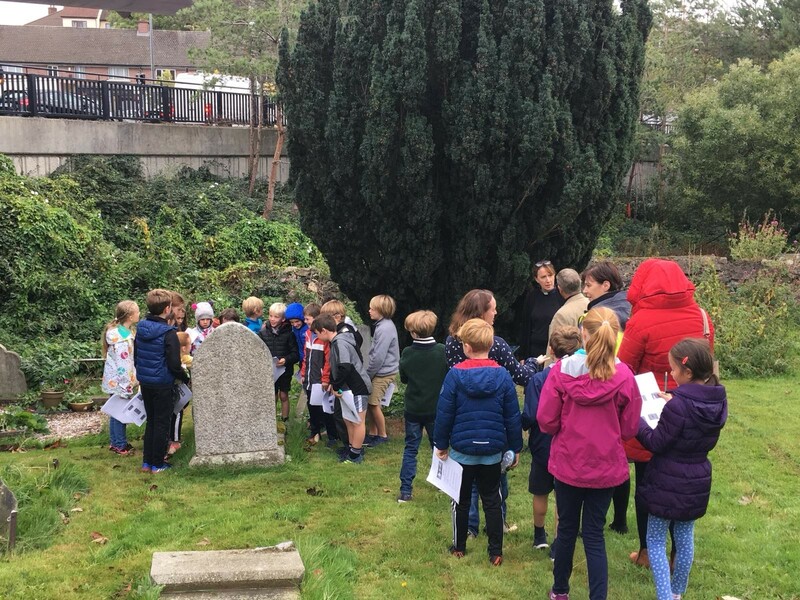 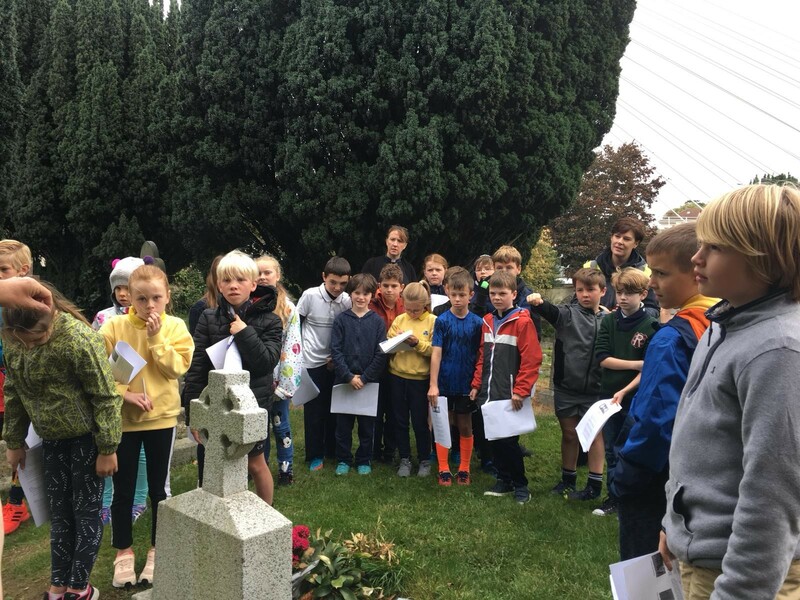 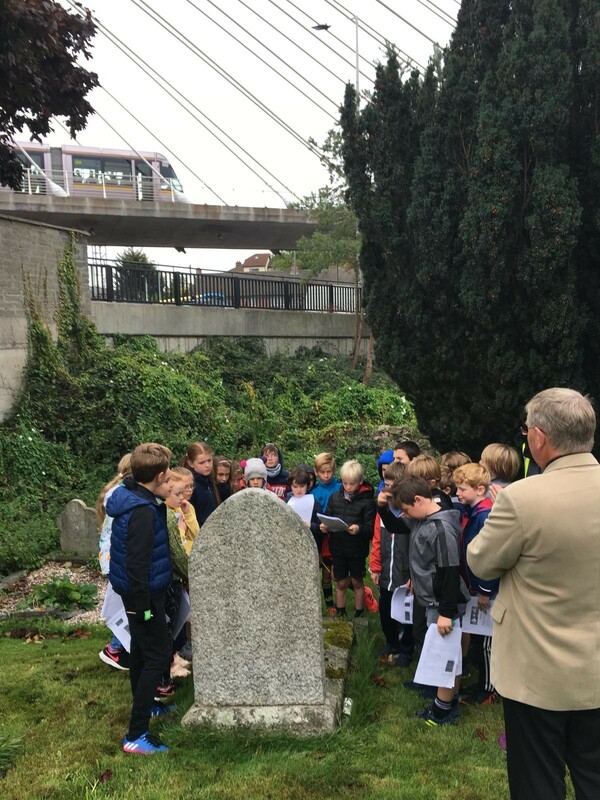 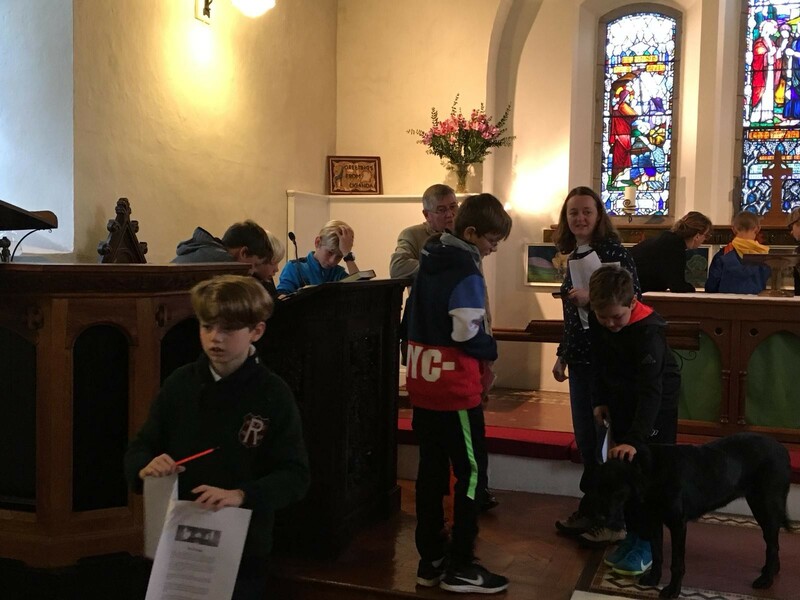 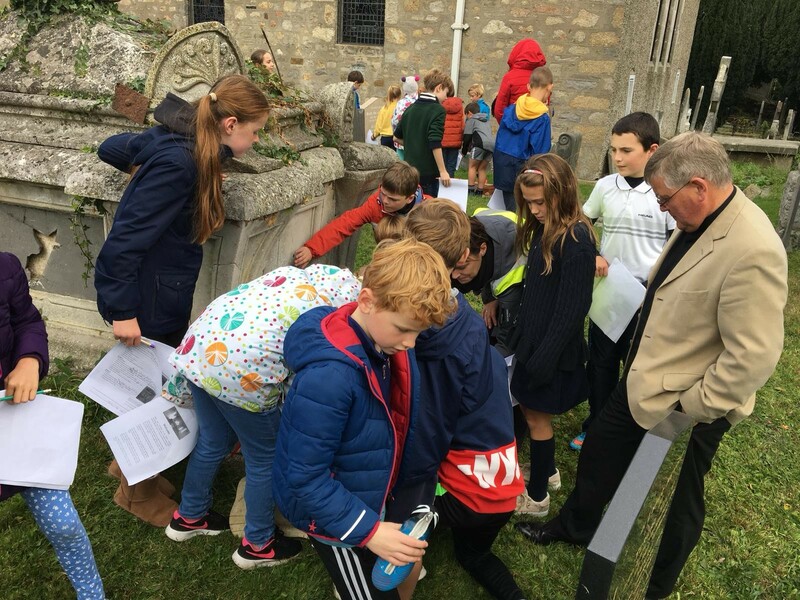 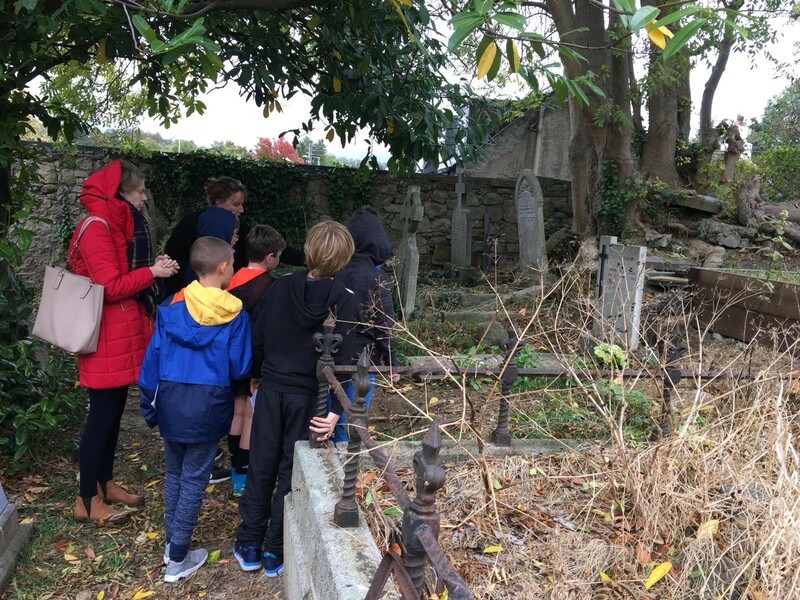 The children got to explore by virtue of a questionnaire and Reverend Nigel completed the tour with a walk-through of the cemetery, pointing out some of the more famous people buried in the grounds.